We've Got Car Insurance In Hawthorne Covered. 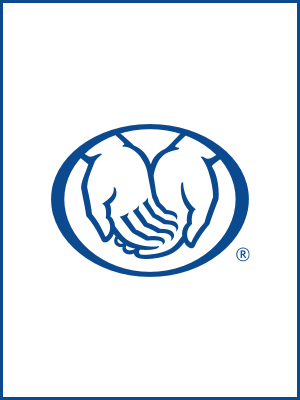 As a dedicated Allstate Agent in Hawthorne, I know how important it is to insure what matters most to you. I appreciate the opportunity to get to know you and help you to find the solutions that meet your insurance needs. Call us today! As a native Californian, I love the diversity of Hawthorne and our community. 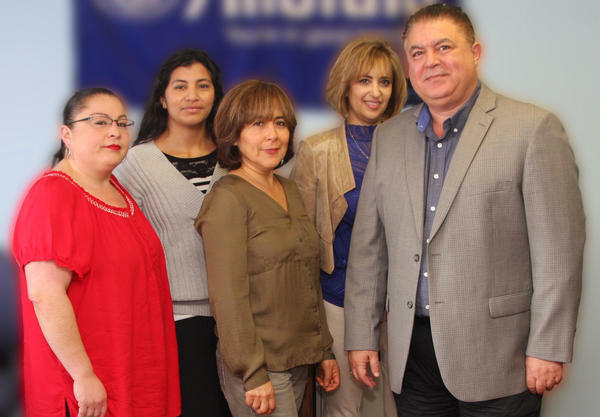 My staff and I speak English and Spanish fluently, and we’re passionate about working with customers as they make decisions that help protect what matters most.